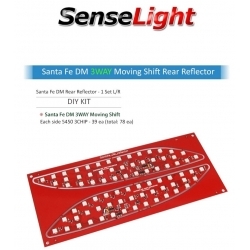 3-Way Led Rear Reflector Modules for the 2012-2015 Santa Fe DM add a unique touch to your car's exterior. 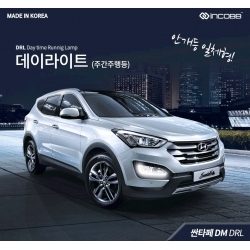 DKmall LED Daylights (DRL's) for the 2015-2015 Santa Fe DM are full replacement fog lights with pre-installed led modules. 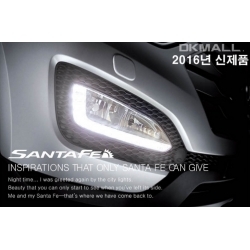 Exled 2-way Eyeline for Santa Fe DM 2012-2015 is made using 1533L2 led modules and each eyeline has 26W of power. 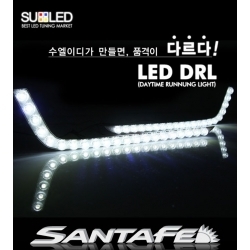 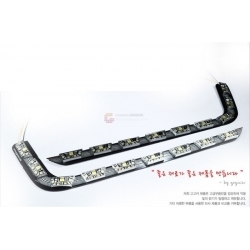 Exled WF Block 2-Way Eyelines for Santa Fe DM 2012-2015 are only the LED modules which you have to install yourself. 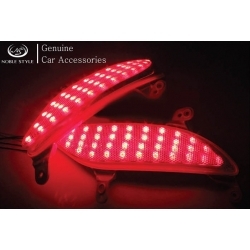 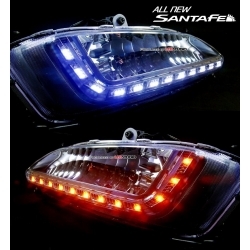 Noble Style Led Reflectors for the 2012-2015 Santa Fe DM add a unique touch to your car's exterior. 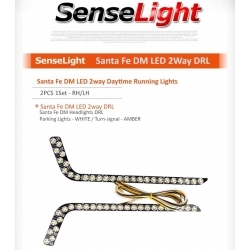 Sense Light 2-way Daylights for Santa Fe DM 2012-2015 are led modules which need to be installed inside your stock fog lights. 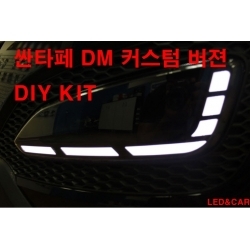 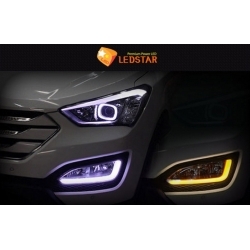 Suled 2-way Daylights for Santa Fe DM 2012-2015 are led modules which need to be installed inside your stock fog lights. 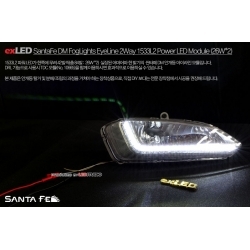 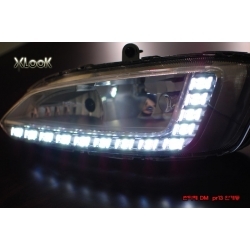 Xlook Moving Daylights for Santa Fe DM 12-15 are available in three different options.